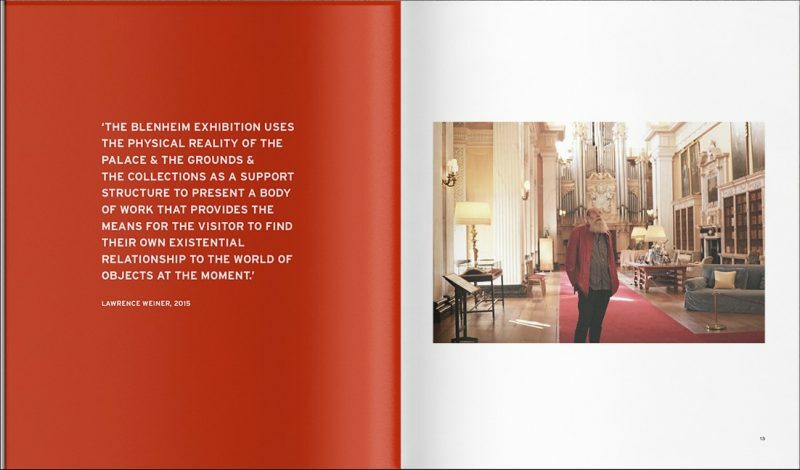 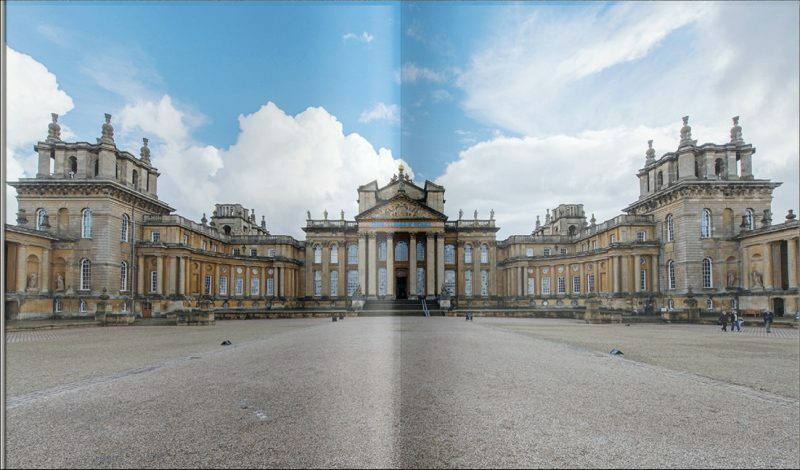 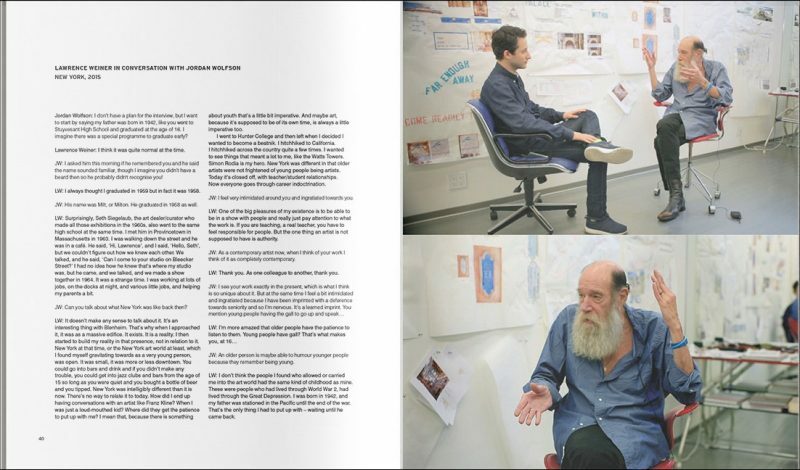 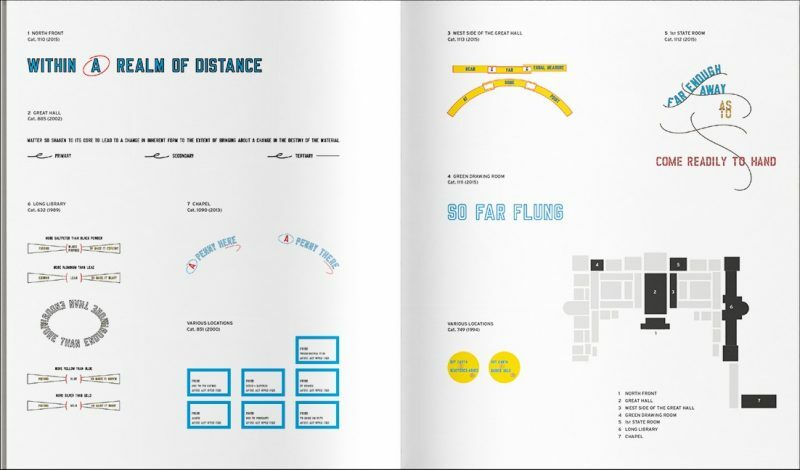 View cart “Within a Realm of Distance: Lawrence Weiner at Blenheim Palace” has been added to your cart. 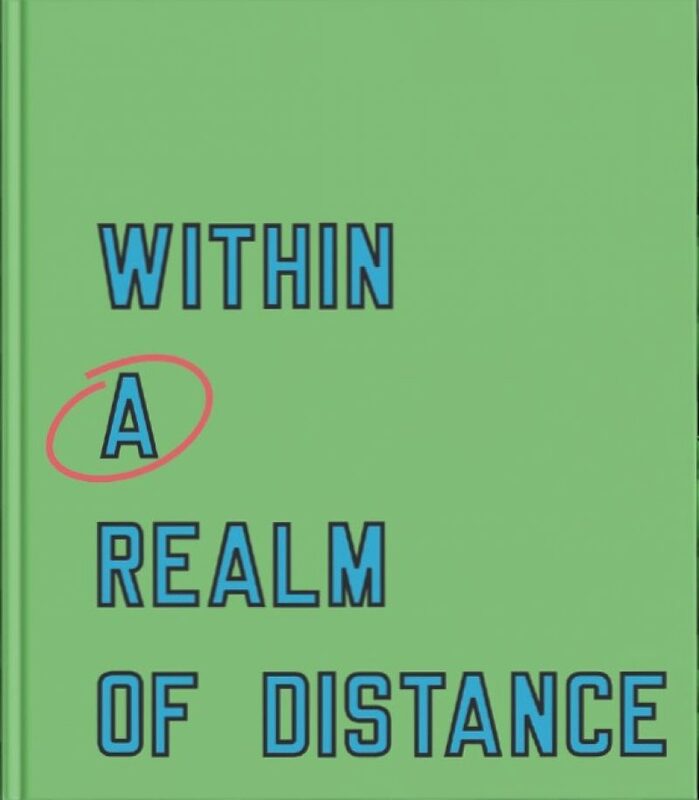 Within a Realm of Distance: Lawrence Weiner at Blenheim Palace is a comprehensive catalogue of essays and images which positions Weiner’s solo, site-specific exhibition Within a Realm of Distance at Blenheim Palace in 2015 within the wider context of his work since the 1960s as a founding figure of New York Conceptualism. 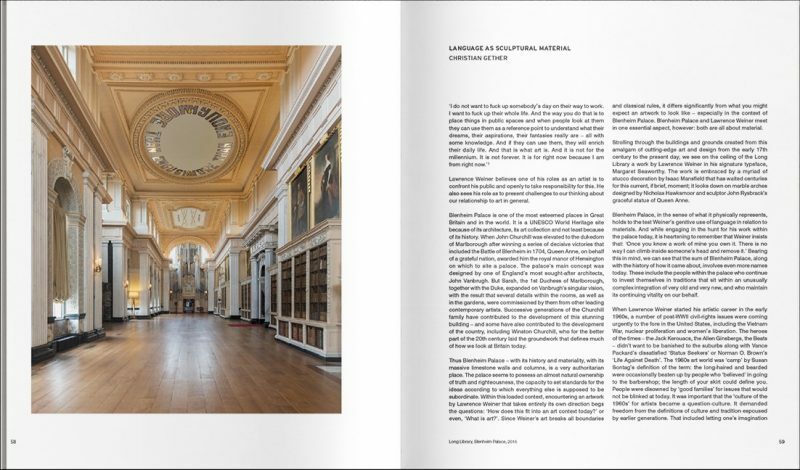 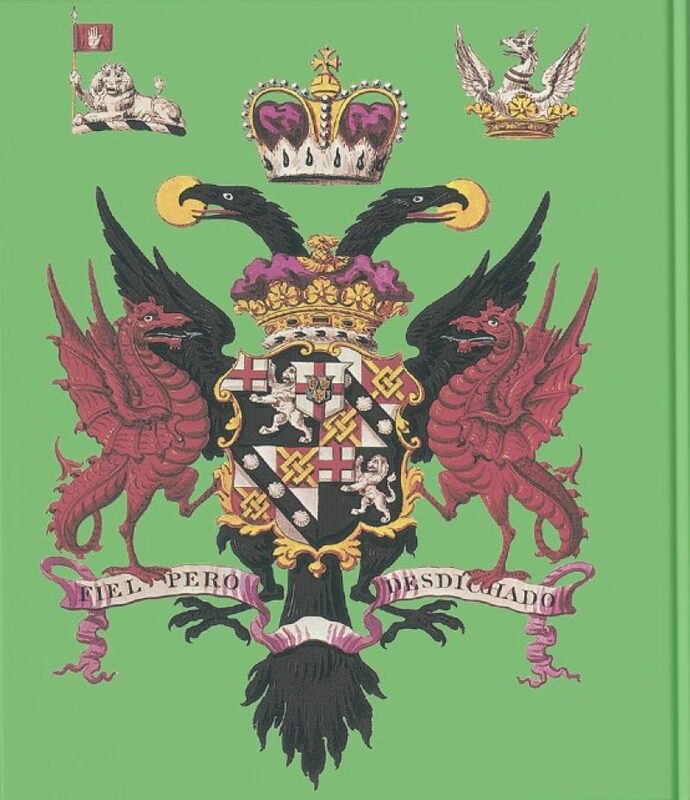 With contributions from director Michael Frahm, Lord Edward Spencer-Churchill, Iwona Blazwick, Jordan Wolfson and Christian Gether.